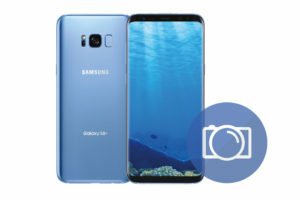 The Samsung Galaxy Note 8 SM-N950W is an Android Smartphone. It has 6.3 inches Main Display with Quad HD+ 2960 x 1440 pixels of Resolution. 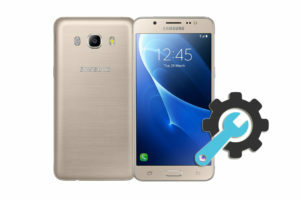 This Samsung device is powered by Qualcomm Snapdragon 835 CPU and Adreno 540 GPU. 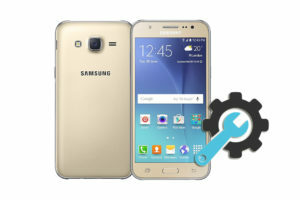 This Samsung smartphone gives the user 6GB of RAM memory. Where the Android Operating System is running, In addition to the user applications and games. And for the storage space it has 64GB, 128GB, 256GB of internal storage and Up to 256GB of external memory via microSD card. 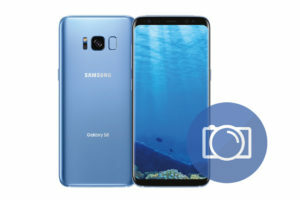 To capture and share the best memories of your life with family and friends, You can use the cameras of this Samsung phone. 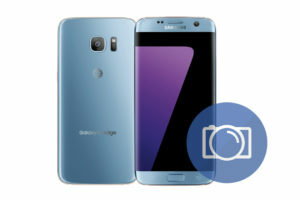 The front selfie camera which has 8 megapixels of resolution, And the Dual 12 megapixels main camera with Flash and Auto Focus features. The Galaxy Note 8 SM-N950W has 3300mAh battery with Up to 33H (3G WCDMA) of talk time and Up to 57H of Audio Playback Time. It has built-in Accelerometer, Barometer, Fingerprint Sensor, Gyro Sensor, Geomagnetic Sensor, Hall Sensor, HR Sensor, Iris Sensor, RGB Light Sensor, Pressure Sensor, Proximity Sensor. 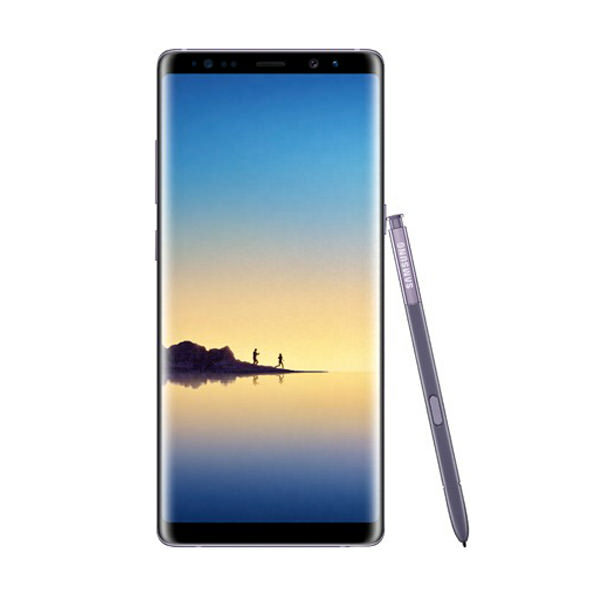 The Full Specifications and Features of the Galaxy Note 8 SM-N950W are listed below. You can read them to know more about its supported networks, dimensions, and weight. The Galaxy Note 8 SM-N950W colors, SIM card size, And the installed version of the Android operating system.